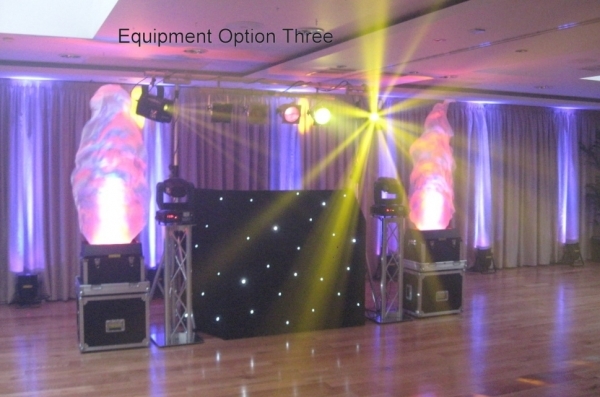 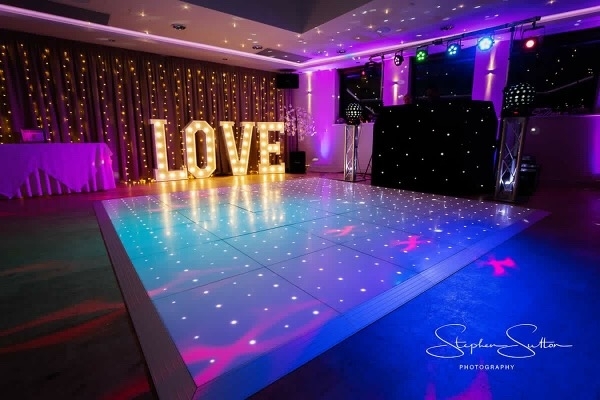 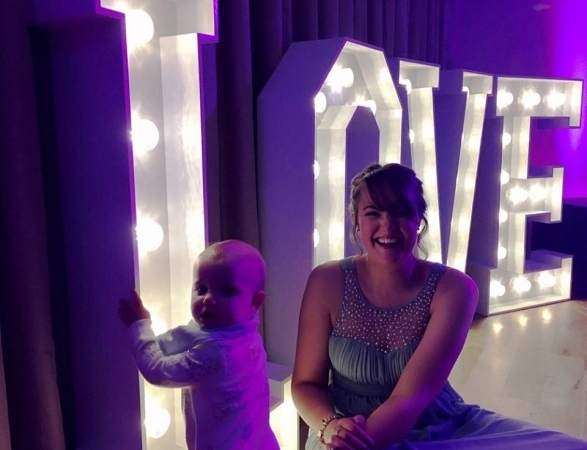 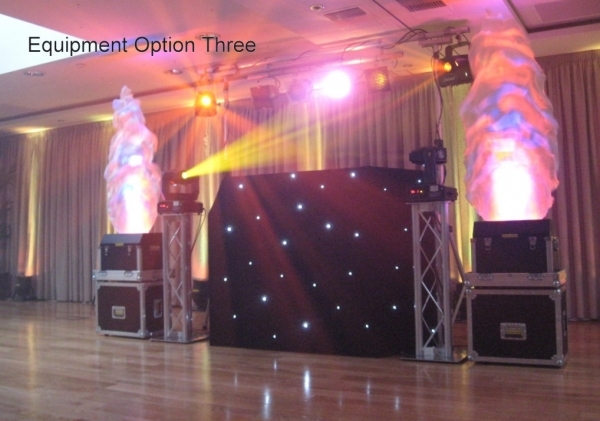 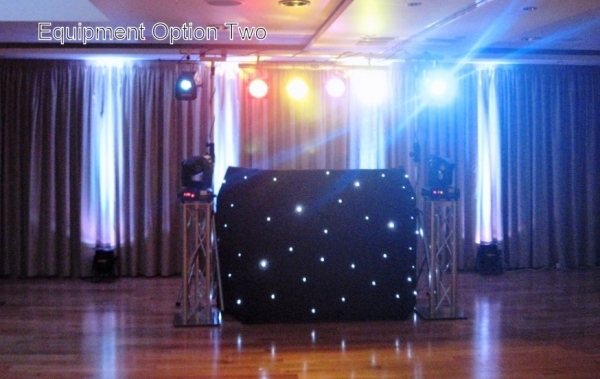 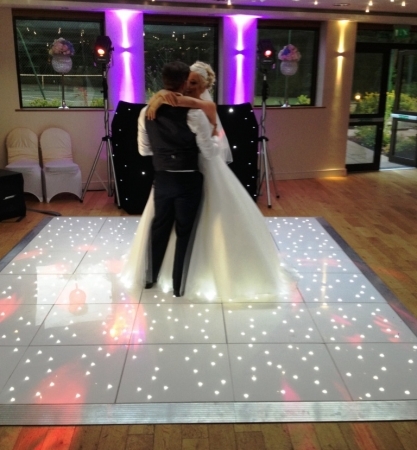 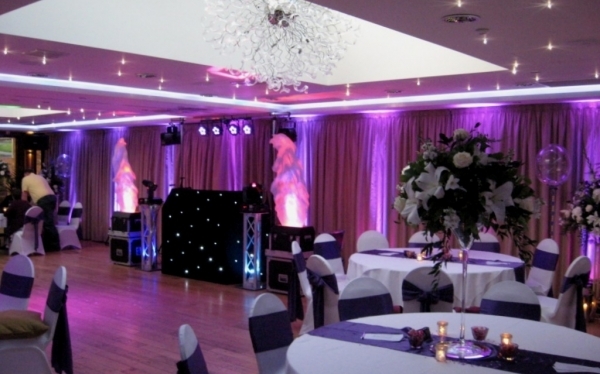 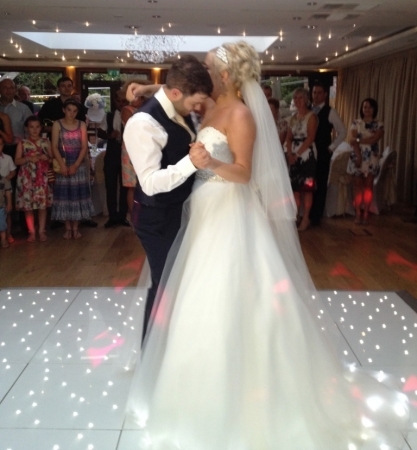 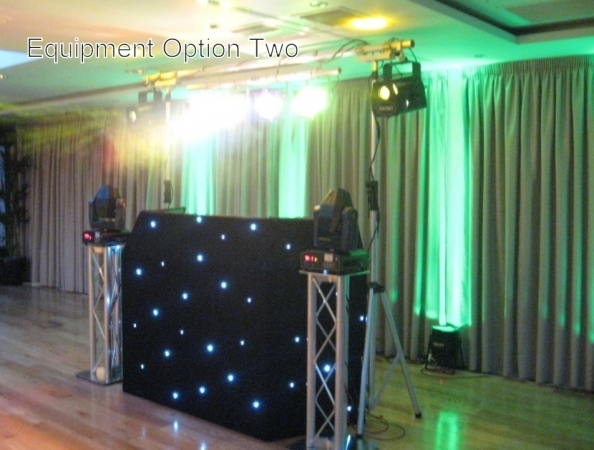 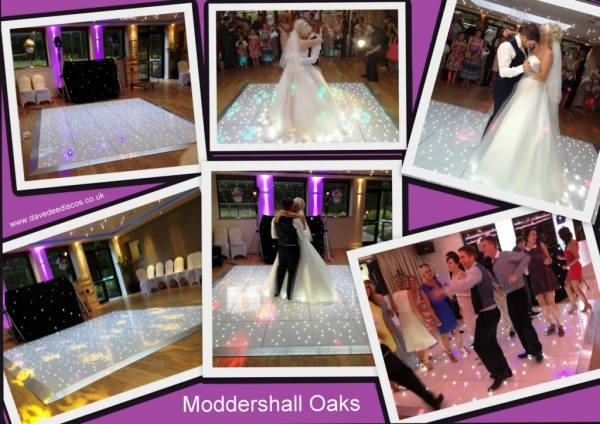 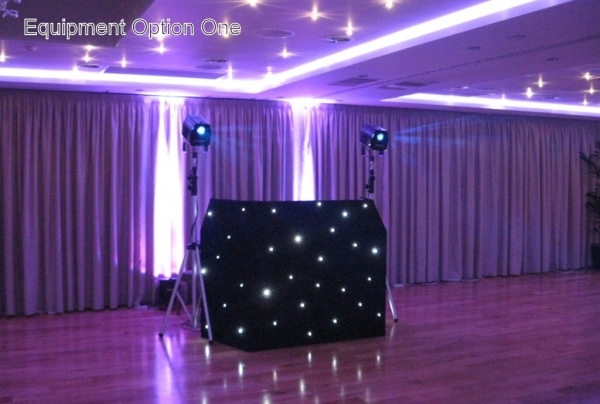 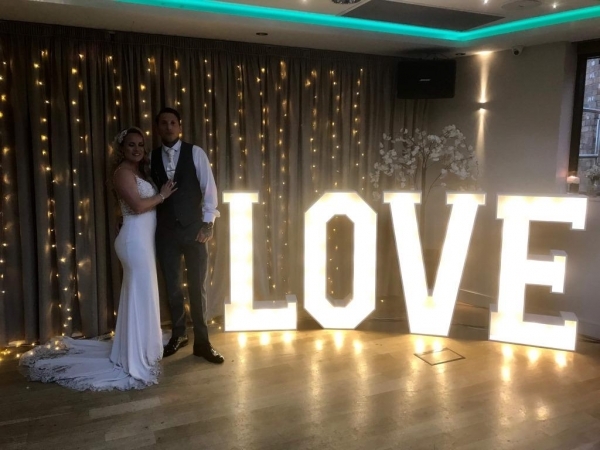 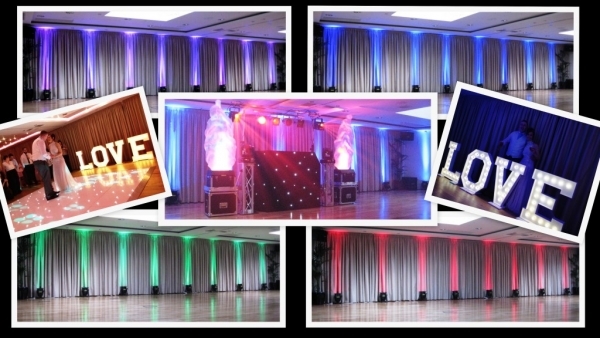 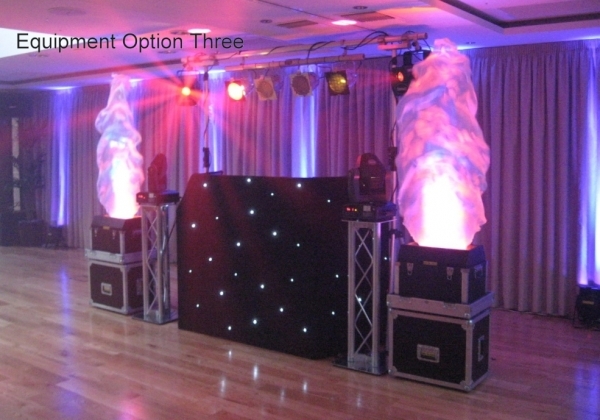 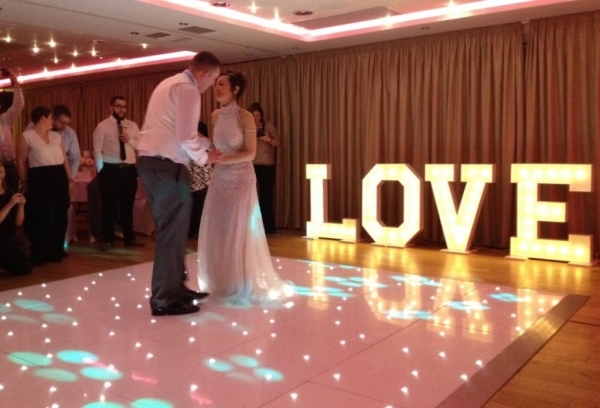 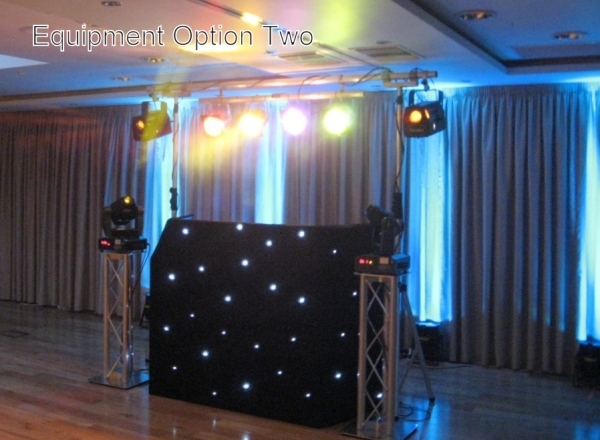 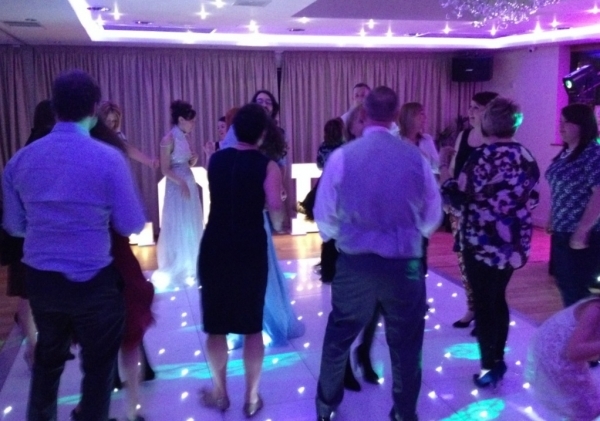 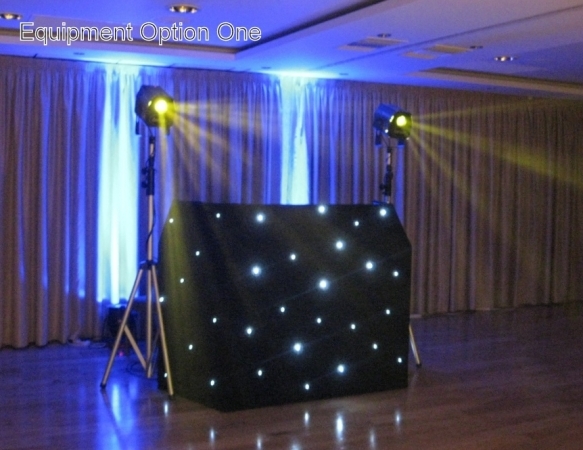 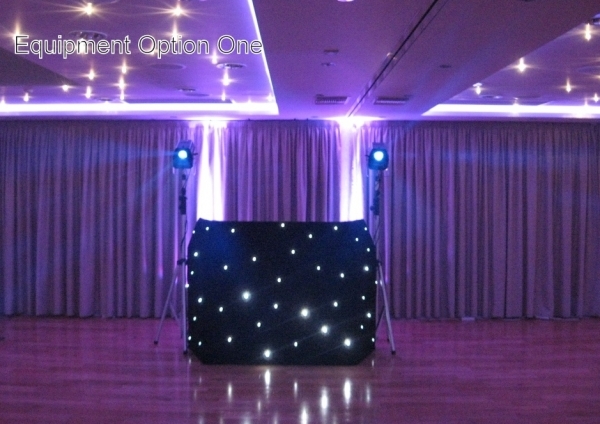 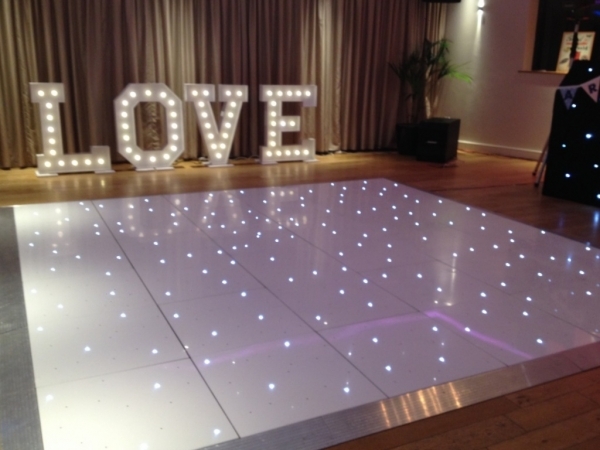 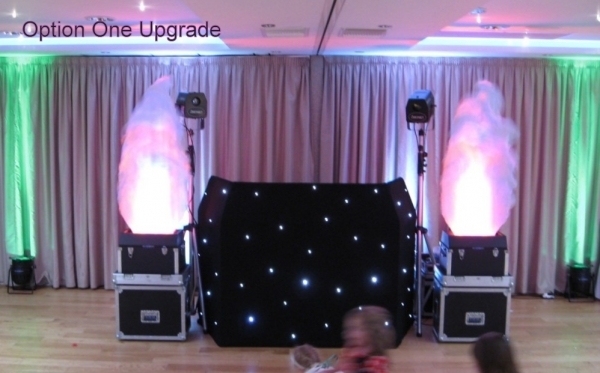 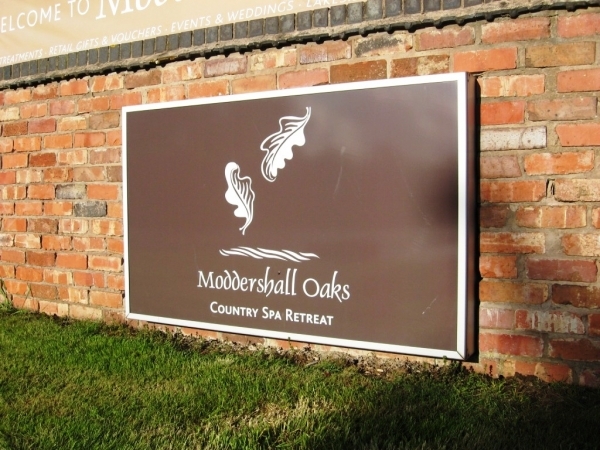 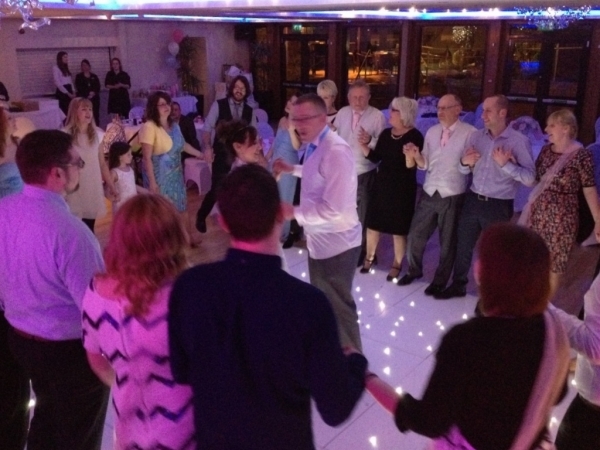 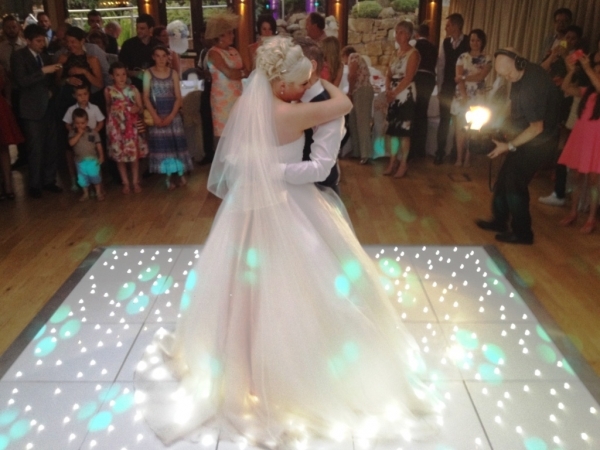 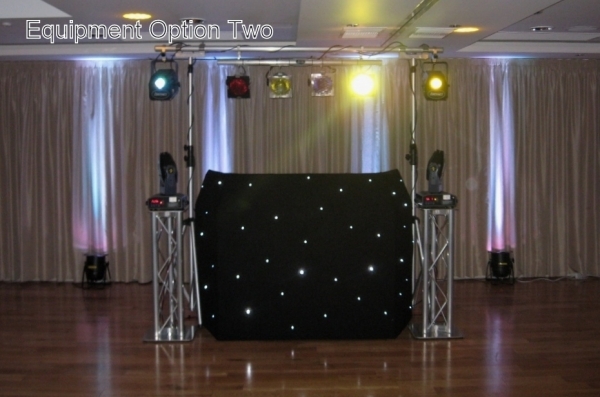 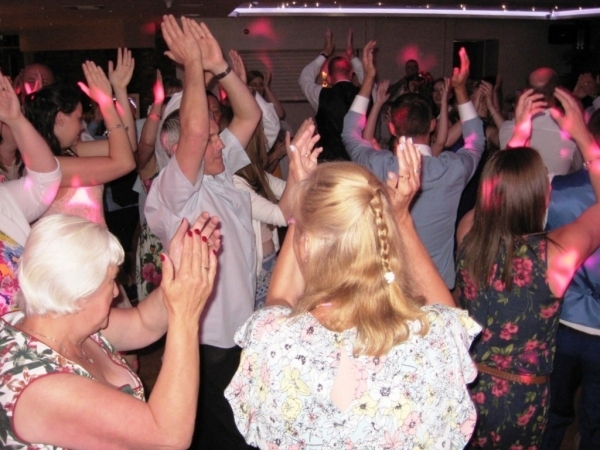 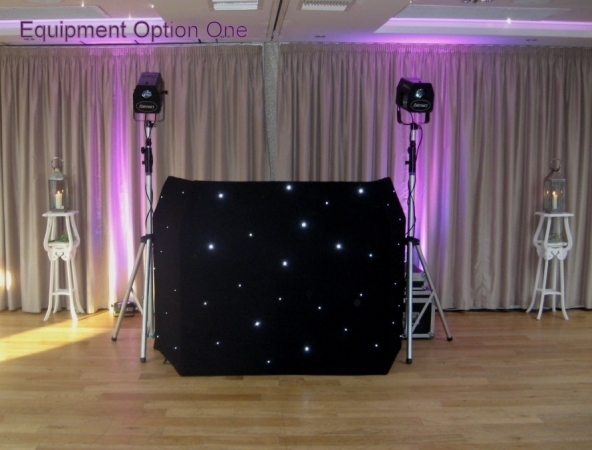 Dave Dee Discos LTD: Have worked hand in hand with Moddershall Oaks since 2011, we are very proud to be their recommended & preferred supplier of mobile discos, We feel this in itself speaks reams as to the standard of service we provide. 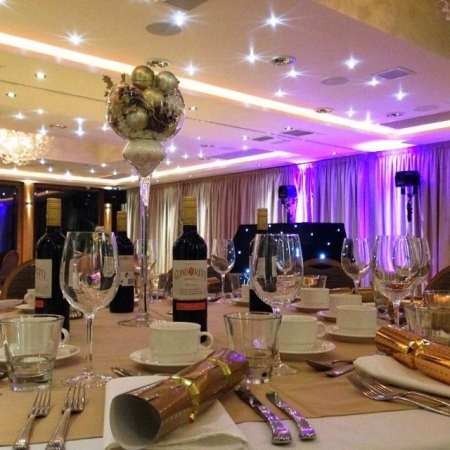 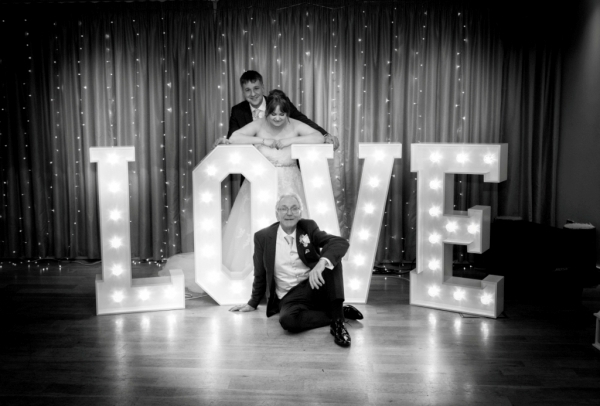 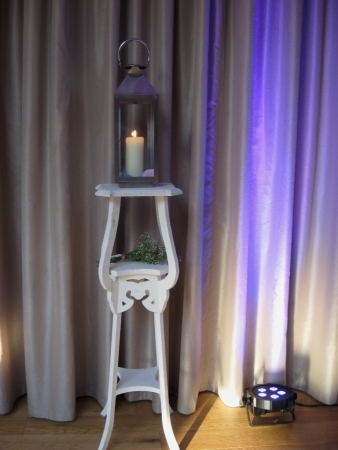 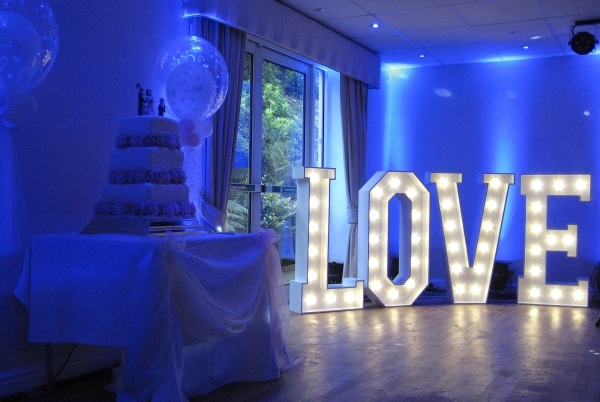 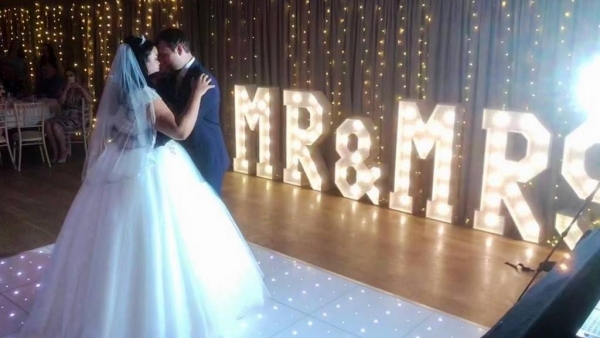 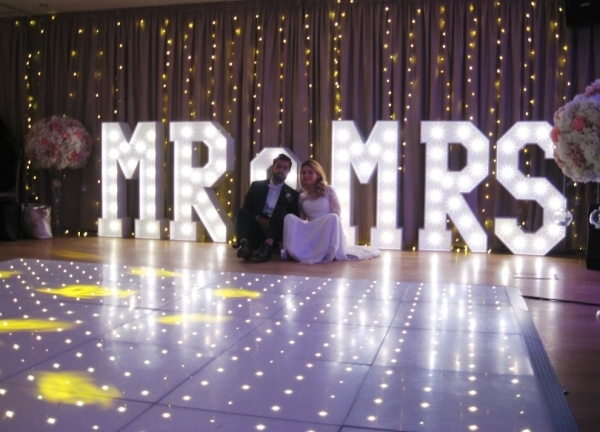 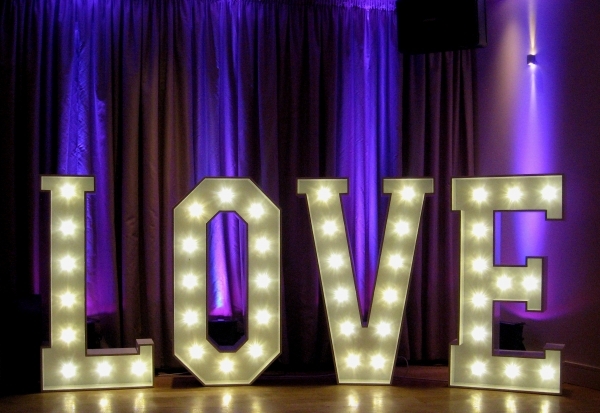 Engaging professionals and using trusted suppliers is paramount to the success of your wedding. 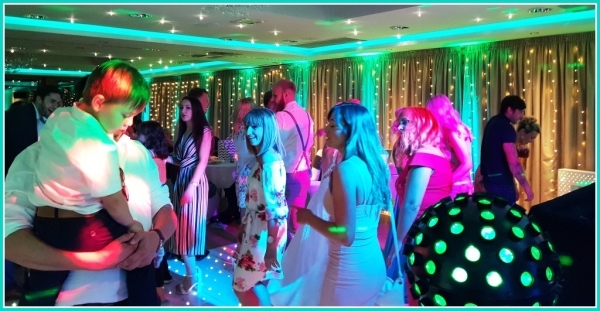 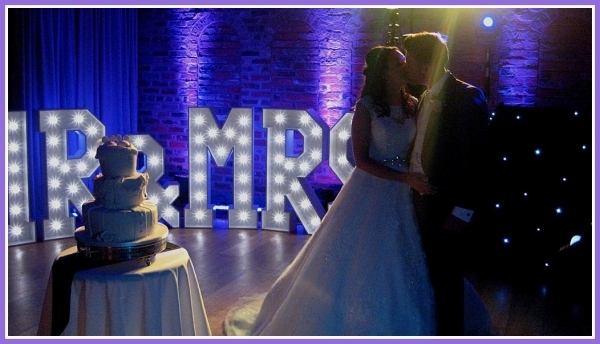 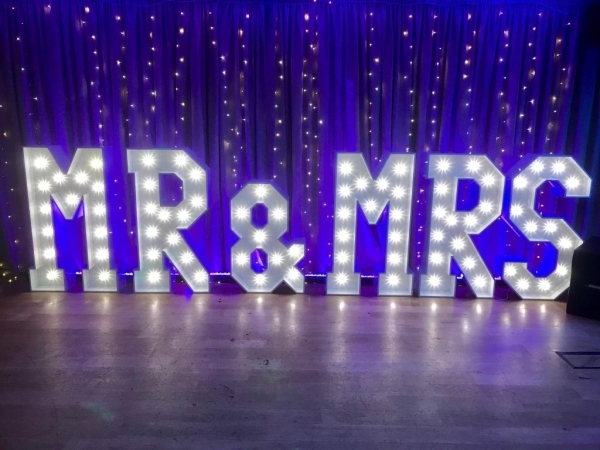 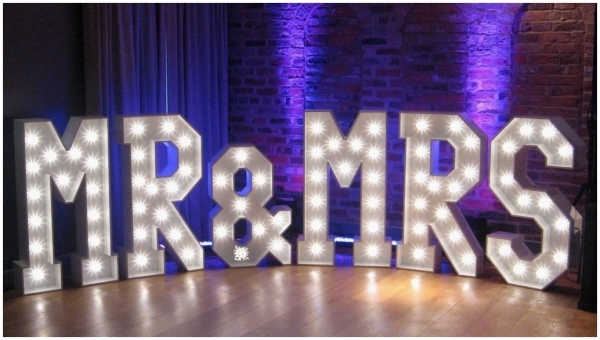 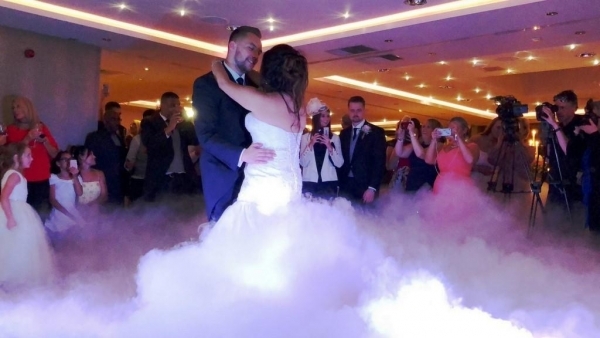 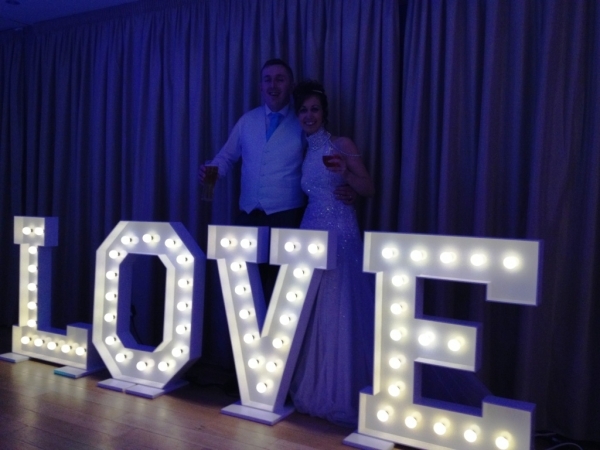 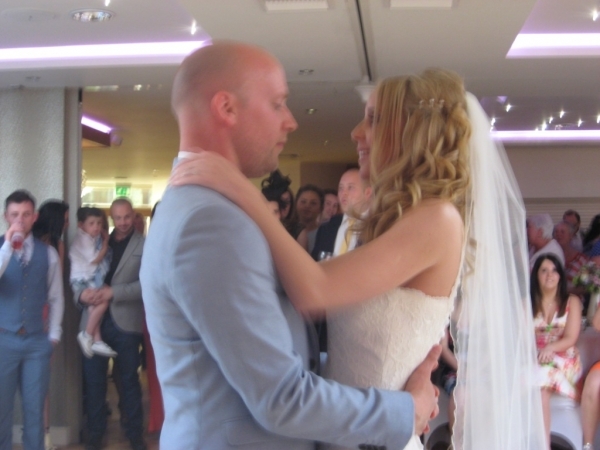 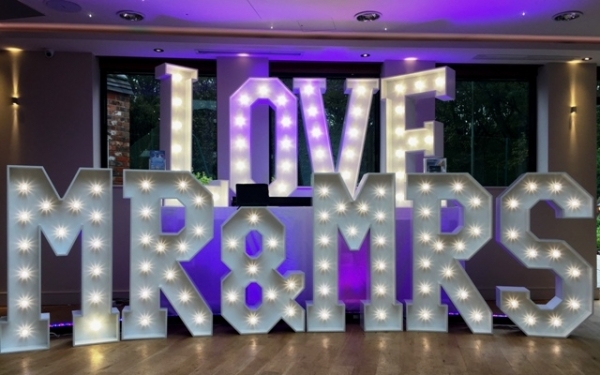 A lot of other wedding DJ’s will just turn up and press play doing the same thing week in week out, that is not the way Dave Dee Discos work, we offer site meetings or at the very least a pre event phone consultation.